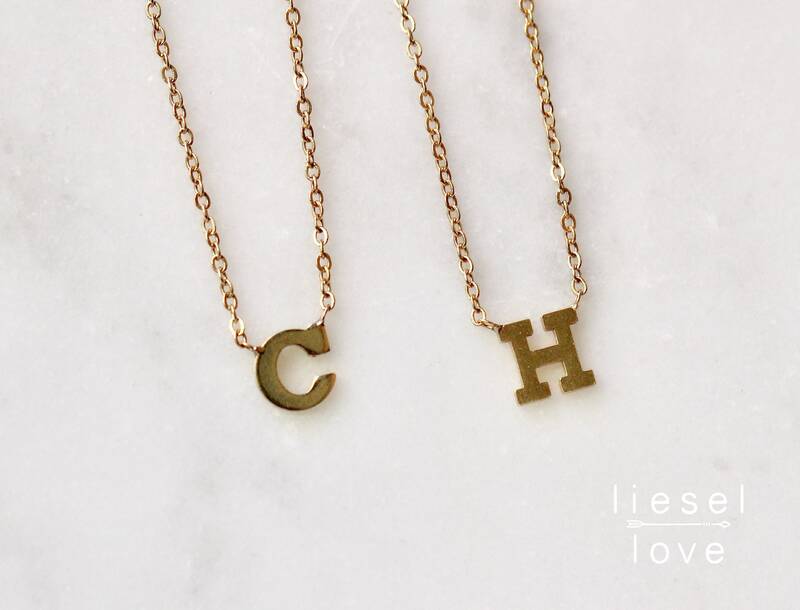 Add a little something personalized to your collection! 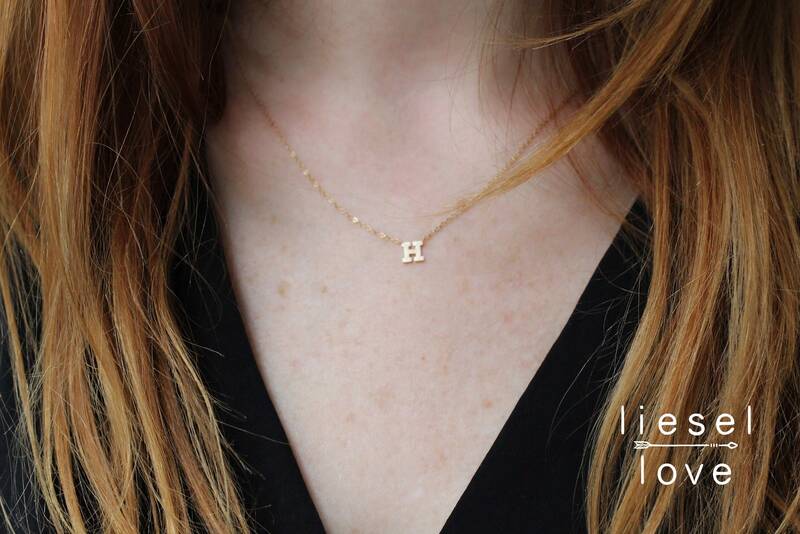 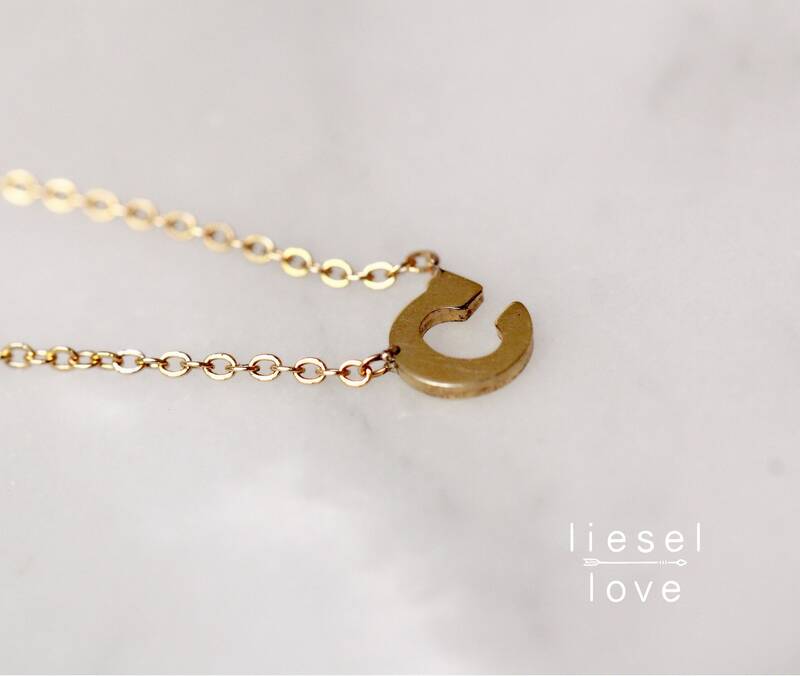 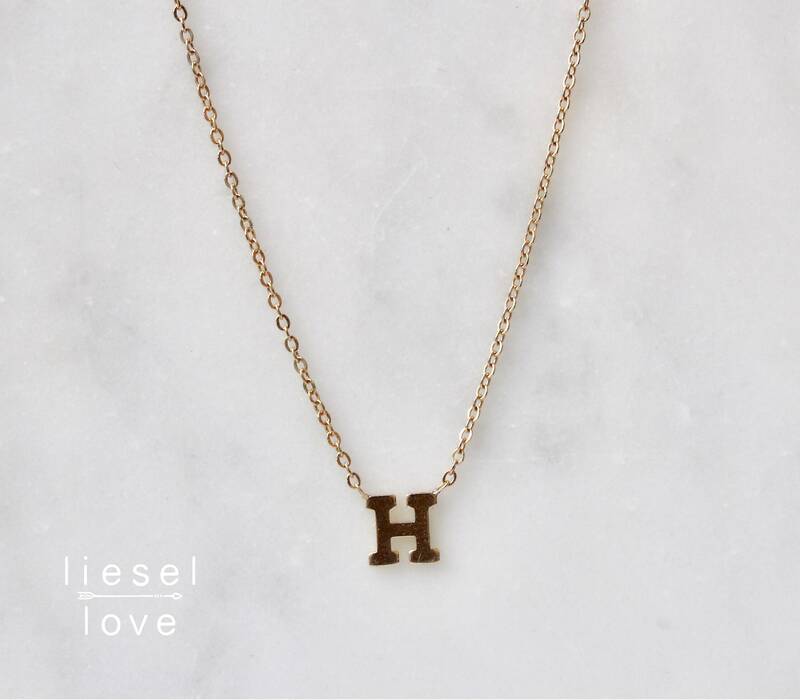 Here by popular demand, LL is proud to introduce our brand new letter necklace! 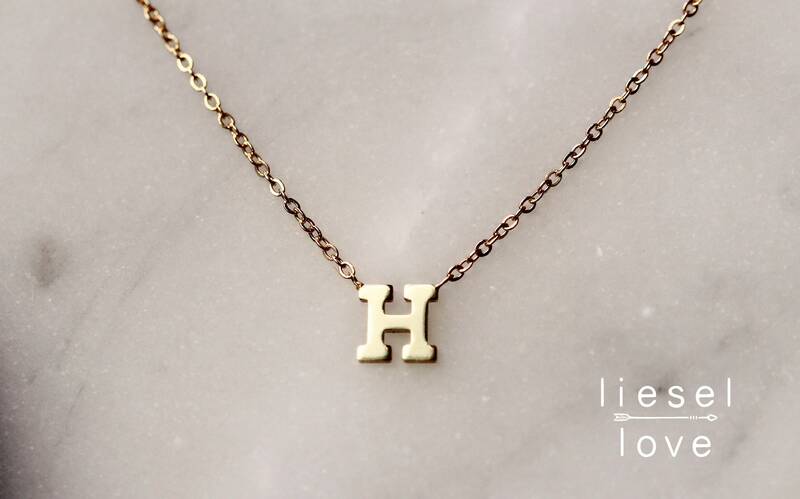 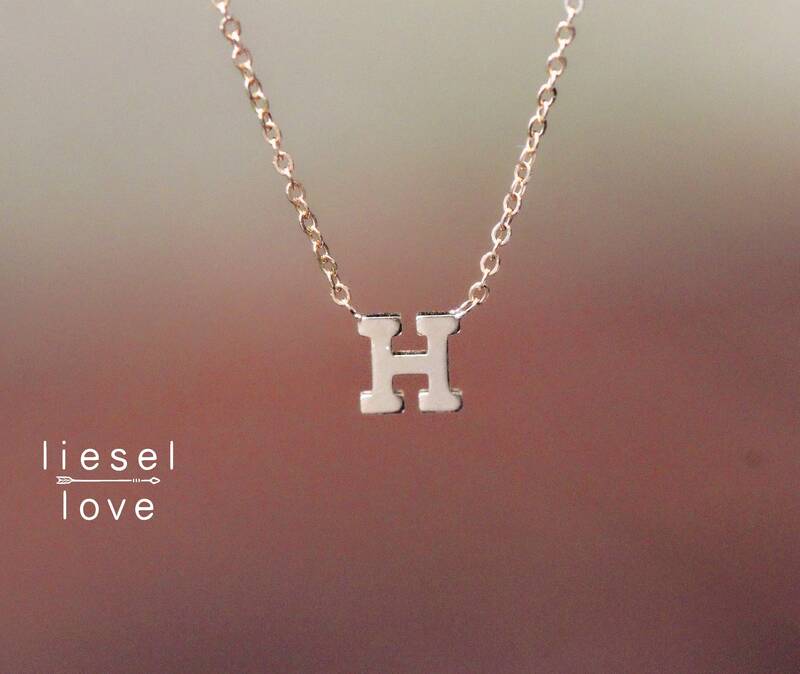 All letters of the alphabet are available in 14K yellow or white gold.